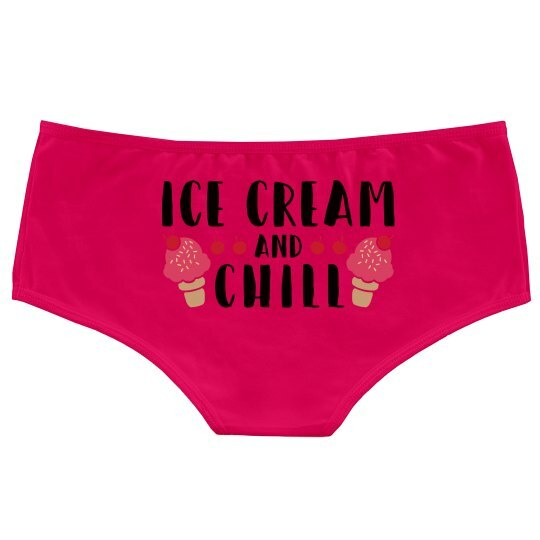 Time to get a cone of ice cream of your favorite flavor, sit by the pool, and chill out in these awesome shorts. 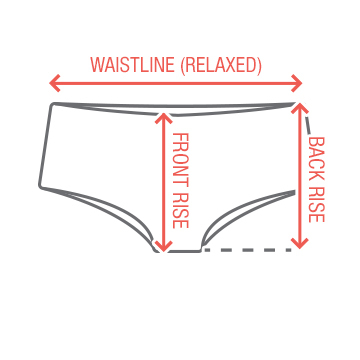 This is the underwear that is funny stylish, and comfortable. Every woman's dream.